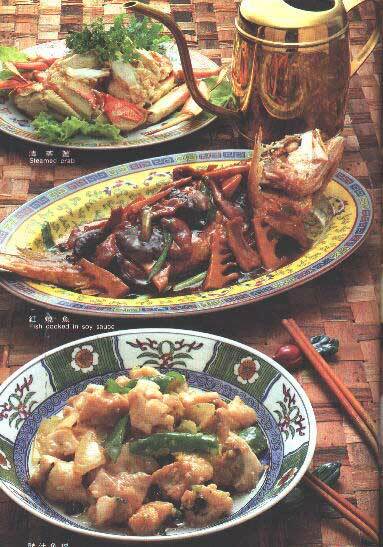 Chinese cuisine is one of the greatest methods of cooking. Many elements that have influenced its development. The Chinese people enjoy eating good food at all levels of society so cooking has developed into a very sophisticated art.